Coloured mulch processed from hardwood substrates. 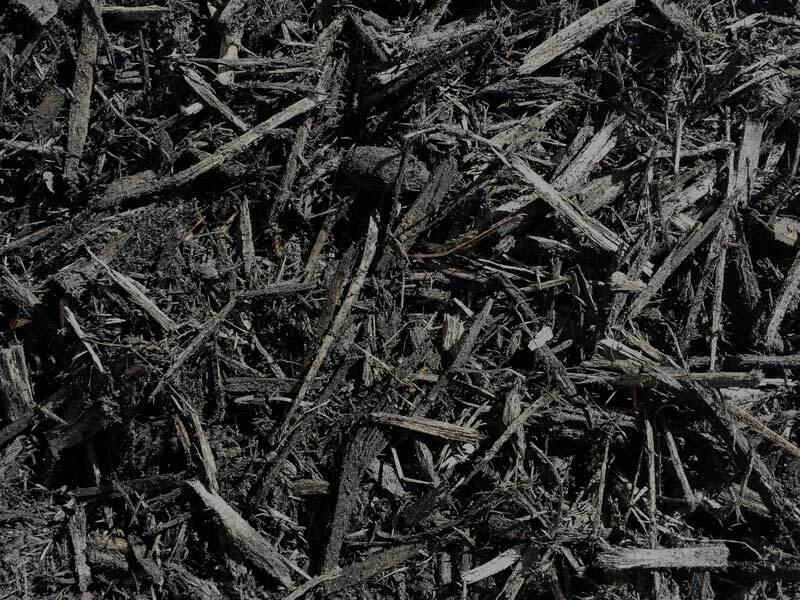 Ground to a uniform, fibrous texture. Copyright © 2015-2019 Courtland. All Rights Reserved.